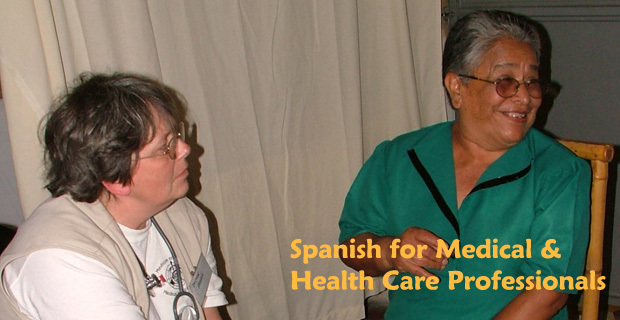 Health Care professionals have seen an increased need for learning Spanish. For Medical professionals and students learning Spanish has become not only a priority of a huge importance but of a great benefit to the medical personnel working in those communities with large number of Spanish speakers. Spanish Lessons for Medical Use Course is a One-on-One Course and is designed for doctors, medical students, physicians, nurses, hospital managers, health care professionals and practitioners in general who need to use Medical Spanish in their workplace to directly communicate with Spanish speaking patients and/or colleagues, the course also enrolls nursing students who in the near future will be in contact or exposed to Spanish-speaking communities in Canada, the United States or Europe. This Spanish Course provides realistic practical situations related to hospital environment, medical specific vocabulary, grammar structures and the specific Spanish language to be able to communicate with Spanish-speaking patients. Health care professionals will learn how to establish and confirm medical appointments and to receive a patient and take his admission data in Spanish. You will also be capable of interviewing a patient in Spanish, asking him about his situation to detect symptoms of possible diseases. 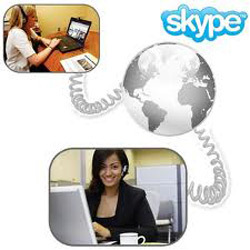 You will practice taking notes of an interview with a patient and understand his medical history in Spanish. You will learn to explain diagnosis, treatments and procedures. 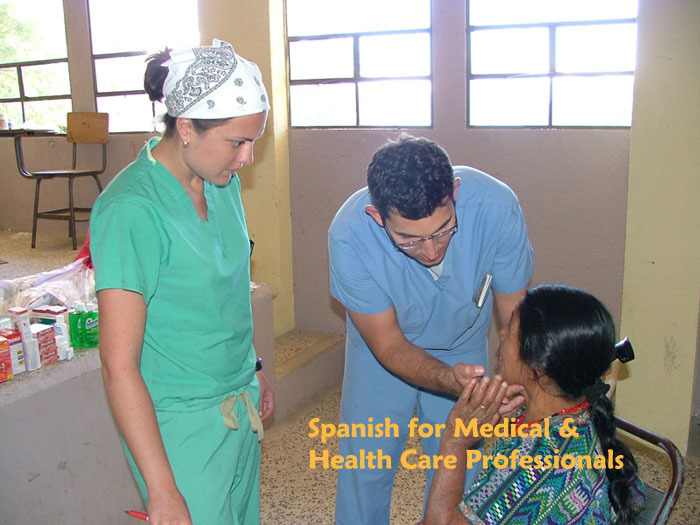 The students in this Spanish Course in Atitlan will have the opportunity to learn about the Latin-American culture and also will be able to improve the Spanish communicative abilities giving emphasis to the oral communication through being in contact with Guatemalan health care professionals during the Spanish course. Visits to the Social Project La Esperanza – a project for kids with disabilities- will be scheduled so that you have the opportunity to get in touch with patients and practice your Medical Spanish skills.